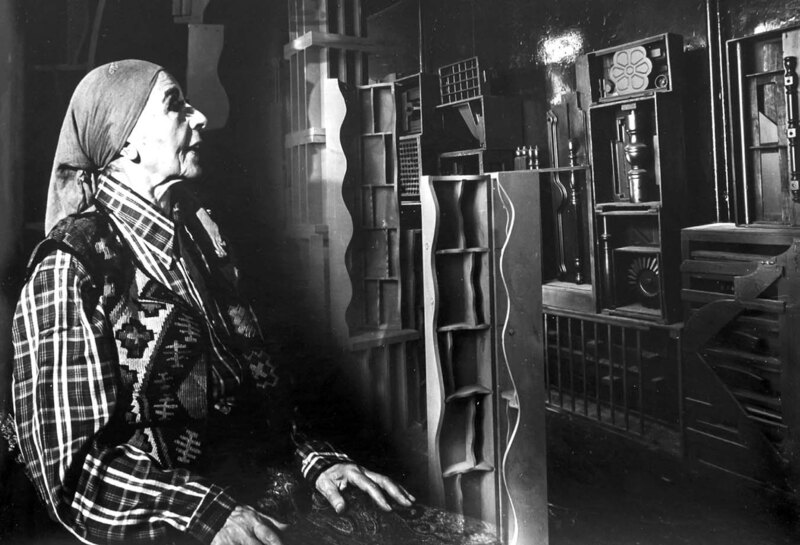 Edward Cella Art & Architecture will present “Guerrero: Calder & Nevelson, In Their Studios” from Saturday, Jan. 21 to March 4. The exhibition will feature portraits from the estate of Pedro E. Guerrero, in commemoration of the late artist’s 100th birthday. Guerrero died in September 2012 at age 95. 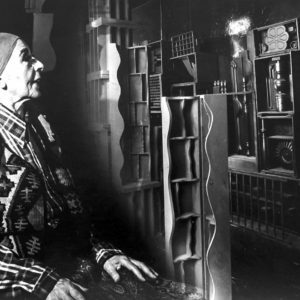 It will also feature highlights of Guerrero’s documentation of sculptors Alexander Calder and Louise Nevelson in their homes and studios. Edward Cella Art & Architecture is located at 2754 S. La Cienega Blvd. For information, visit edwardcella.com.